It is often said that we see what we want to see and we hear what we want to hear. The fact is that we are actually unconsciously attracted towards the things that we think about or towards the things which match our personalities. So the way we perceive things often reveal a lot about the kind of person we are. 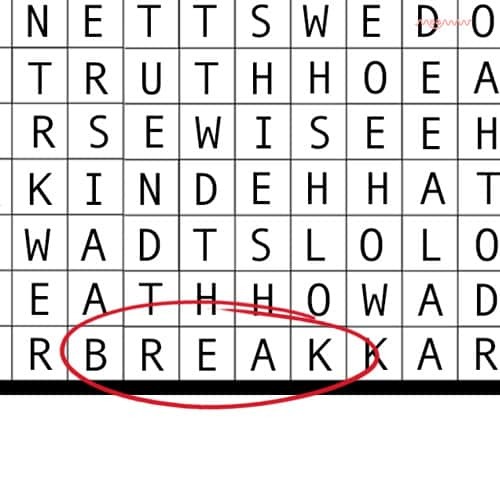 So, go ahead and spot the first word you see. 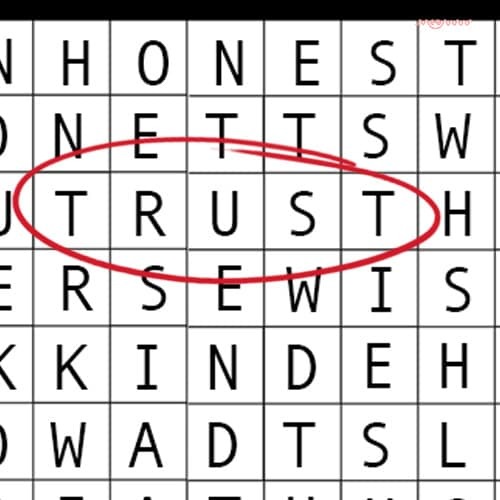 If this is the first word you saw then you have a personality which is true, sincere, and honest in all its being. 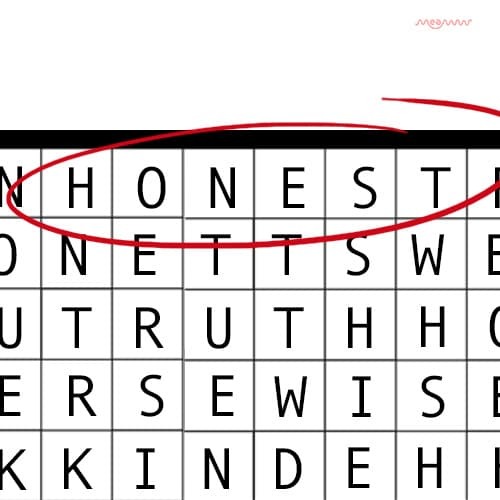 There were negative words on the list too but honest was the word which caught your attention. You are, therefore, the kind of person who likes being straight and upfront with people. You know the value of honesty and understand how much it takes to be an honest person. It is difficult being you, in a world which doesn’t like honesty and your virtue, therefore, is unparalleled. 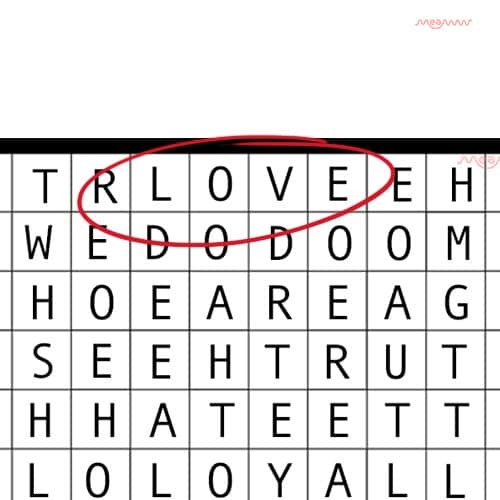 Love is what makes your world go round if this is the first word that caught your attention. A loving person at heart you are also quick to spot love wherever you find it. You can spot love if it were a needle in a haystack and this is what makes your personality warm, generous, and extremely kind. Love matters the most to you in all its form and glory and there are few who could love as unconditionally as you do. How often have you come across a person who is truly kind? Not often right? That’s because kindness is an attribute that few have. 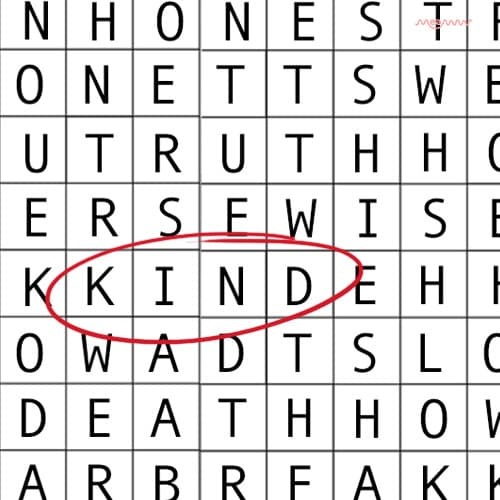 Also, kindness is something which can only be appreciated by the kind and if this was the word that caught your attention then your unconscious is truly pointing you towards this extremely rare trait which you possess. Your kindness is what defines you and there would come a time when you would find it returned when you need it the most. Death is indeed a fascinating thing and we all think about it from time to time. The fact that this word caught your attention means that you have indeed been obsessed with this word. 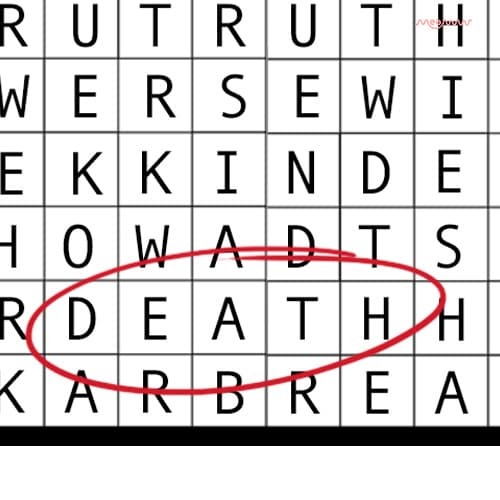 It reflects a dark and a morbid side of your personality and based on how you see death, you could either be a pessimist or a deep thinker who likes to think about the deeper meaning of life’s most important event. Death is not something which bothers you but something you would like to understand. 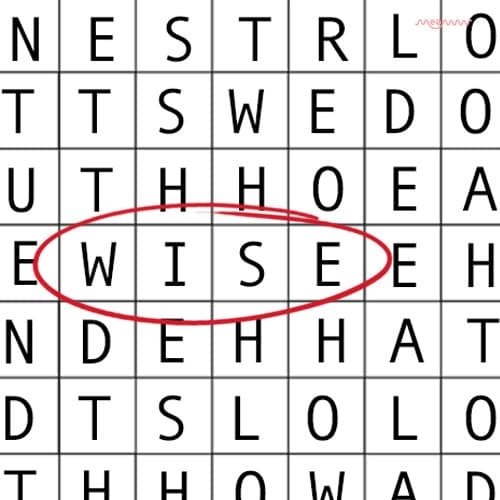 To be wise to know wise. The fact that this word caught your attention means that you are the kind of person who likes delving into their thoughts. You like to contemplate the deeper things in life and you are the sort of person who tries to understand rather than judge. True wisdom comes from understanding and you understand the value of knowing more than most around you. 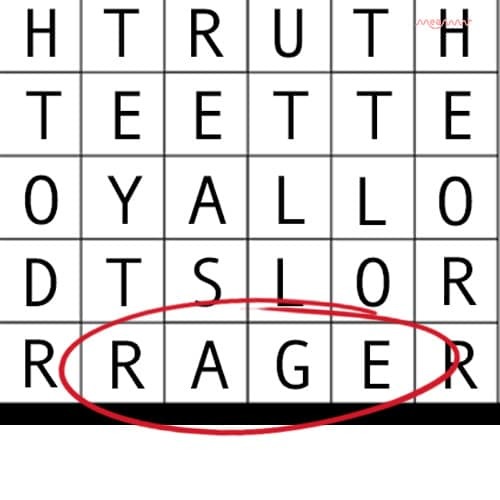 If this is the word that caught your attention then there is anger seething in your soul. There is a fire which is waiting to burst into flames and once unleashed, it could destroy everything in its path. There may be pain and hurt inside of you fueling this rage and this may have blinded you towards the way this rage is eating your soul away. Your inner rage may, therefore, end up either destroying you or someone in your way. If doom is the first word that caught your attention then there is a rebel and an anarchist in you trying to break free. You were meant to bring an end to the society as we know it, to create something even better and beautiful. 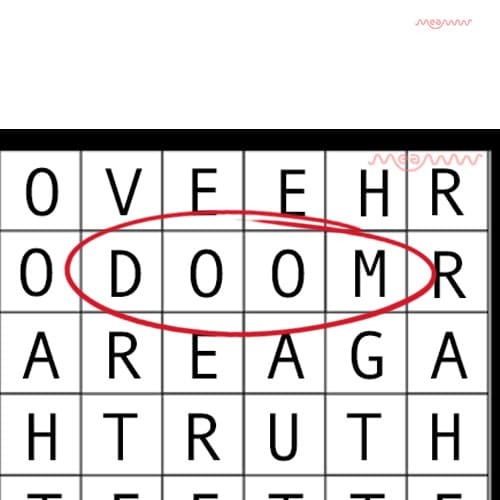 Id doom is what occupies your thought then you are the person waiting for the world to end for it has way too much hopelessness in it for you. 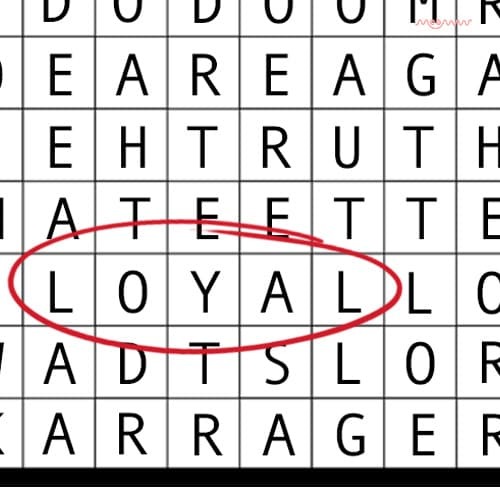 If this is the first word that caught your attention then loyalty is the thing that drives you. You understand the value of loyalty and you know how much it takes to build loyalty. You are, therefore, the kind of person who would never betray, never deceive, and never be the kind of person who stabs a friend in the back. Loyalty matters and for you, it is what defines you. Truth is something which a lot of people say they seek but are actually afraid of. 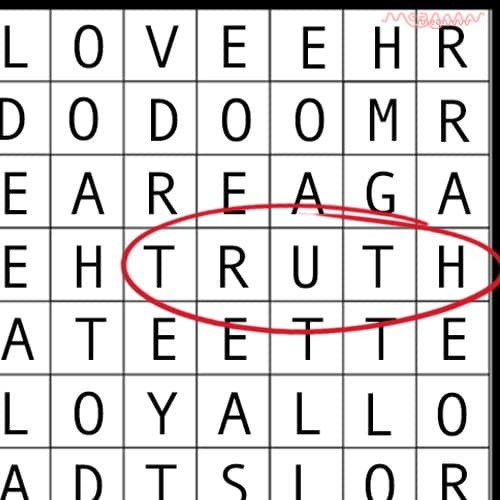 The fact that this was the word that caught your attention means that you are, actually and inherently, attuned to seek the truth. You are the kind of person who despises lies and would rather say a harsh truth to hurt someone rather than comfort them with a sugarcoated lie. 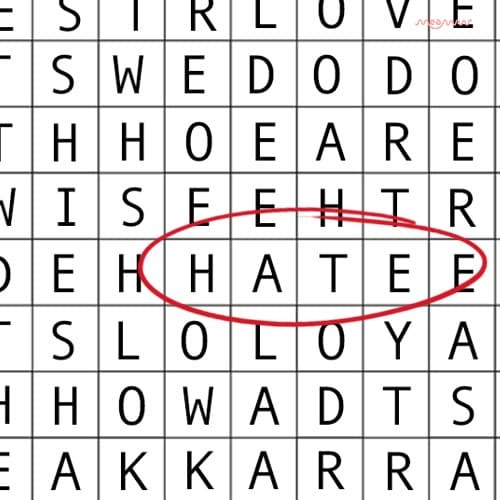 There may be a destructive side to your personality which you keep hidden from others if this is the first word that caught your attention. There may be a rebel, too, trying to break the shackle of norms and compliance but either way, you are someone who is meant to destroy what has been created. If channeled well, you could lead a revolution and if not, you could lead anarchy. If hate was the word that caught your attention then you may be allowing your dark side to take over your warmer one. You may be giving in to the negativity of your life and you may be allowing toxicity take over. Hate is something that may be fueling you now and it may have been that someone induced hatred in you, but it is eating into your soul and you may need to let go of it. If trust is the word you saw first then you are the kind of person who is both trusting and who can be trusted. You are someone who understands the value of confidentiality and would rather cut off your tongue than utter a word said to you in secret. It is one of the rarest qualities to have and it makes you the kind of person one can confide in without fear.